Come learn about the free Chautauqua shuttle services with an overview from City of Boulder staff and a ride on the shuttle to Chautauqua. 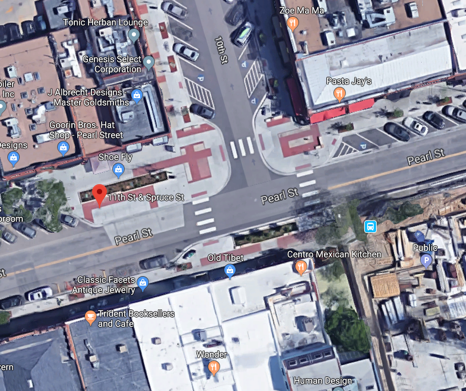 We will walk around a little at Chautauqua, then ride the bus back downtown and go to happy hour. WTS will provide appetizers and drinks will be available for purchase. Come for the tour, happy hour, or both! 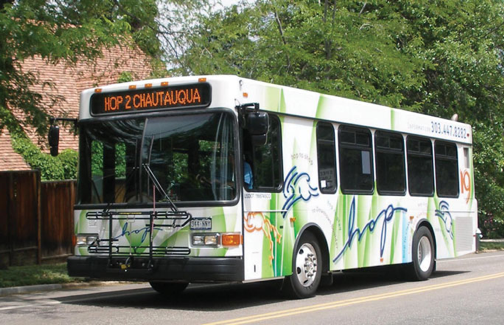 The HOP 2 Chautauqua provides free shuttle service to the summer concert series and the Park to Park shuttle provides free weekend shuttle service from remote parking lots for improved hiker access. Please RSVP through Eventbrite so we can share any last minute details and get a head count for happy hour after. If you have questions, please contact Hannah Polow or Anthony Pratt.